A Better Today Scottsdale is here to help you recover from your addiction. Call now to speak with a treatment specialist who can help you get started. 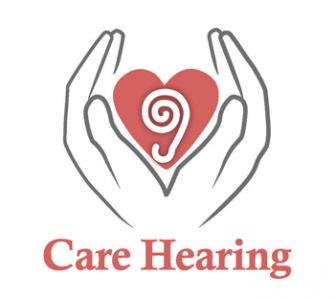 At Care Hearing Center our Journey to Better Hearing Features Compassion, Commitment and Complete Satisfaction. Serving YOU is my personal mission. 1839 S. Alma School Rd.